MY EXTRA HOME (MEXH) is a platform to rent vacation apartments in central Italy. 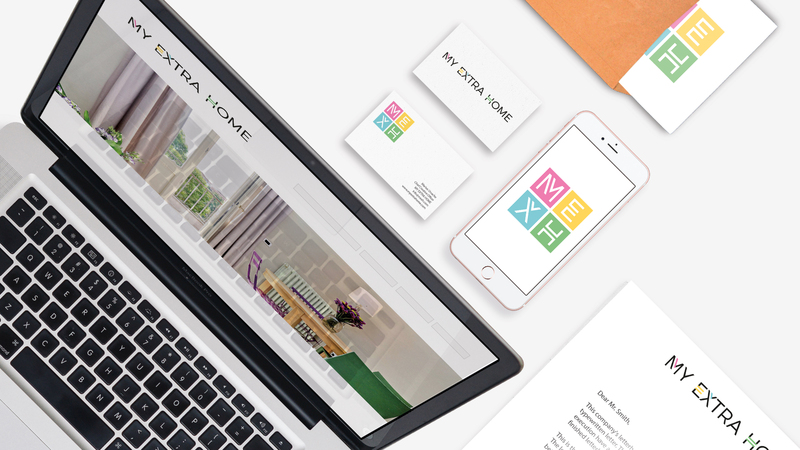 The word EXTRA hints at the company’s main goal, which is to stand out from its competitors by offering added value in its services: I, therefore, decided to highlight this concept by giving myself an added value to the brand name’s key letters, enhancing them with extra elements. For each letter, I worked by subtracting and adding, duplicating and shifting parts around in a manner that allows the logo to be completely readable but, at the same time, extremely recognizable.